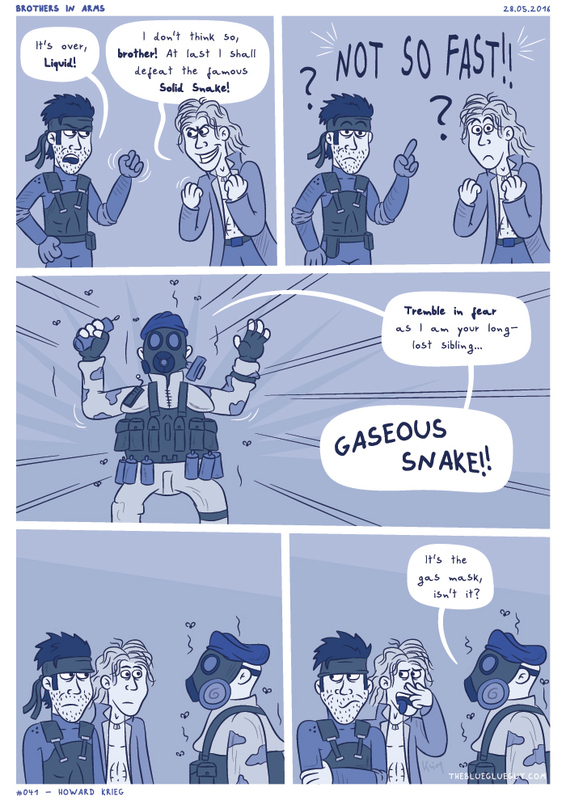 Still bummed we never got „Gaseous Snake“ in Metal Gear instead of Solidus. Kojima could have made it work by making him throw gas grenade at the player or something. Oh, and have him fart a lot. That’s important and oh-so wacky, is it not?